If you are in pre-foreclosure or are at risk of losing your home due to outstanding mortgage payments, it is important to fully understand the Texas foreclosure process. You still have options, even if your home is going into foreclosure. Foreclosure is the legal process that lenders use to recover the balance of a loan from a borrower when they have failed to make payments. 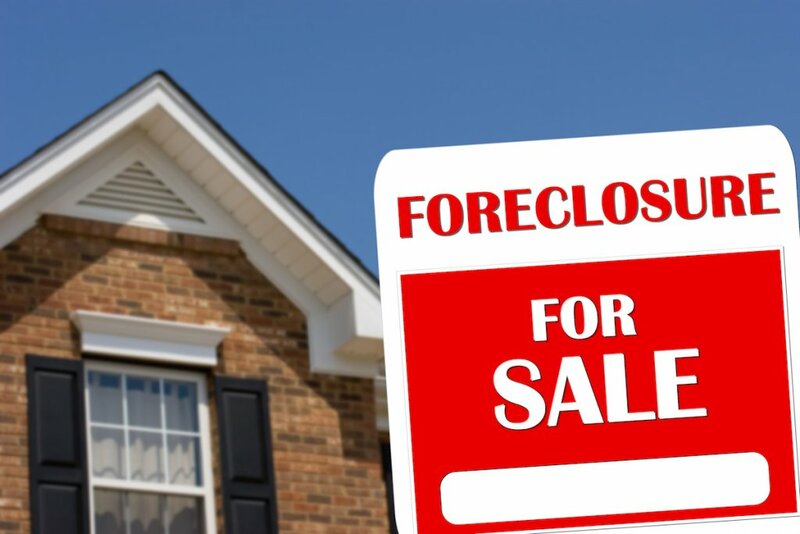 Foreclosure can be intimidating, but understand that you still have options. Once you better understand the Texas foreclosure process, you can arm yourself with the knowledge needed to navigate your way out of this difficult situation. Non-Judicial Foreclosure or power of sale. Connect with us by calling (817) 345-6444 or through our contact page to have us walk you through the specific foreclosure process here locally in Dallas Fort Worth. Generally, it’s best to avoid a foreclosure auction. Instead, call up the bank, or work with a reputable real estate firm like us at Happy Buy Homes to help you negotiate discounts off the amount owed to avoid having to carry out a foreclosure.